 MOBILE, Ala. – University of Mobile invites the public to its sprawling 880+ acre campus for “Christmas Under the Oaks,” a free outdoor Christmas concert featuring praise and worship duo Shane & Shane. The concert is presented by 19/19 Investment Counsel. The Dec. 13 event includes an open house tour of the university’s new “living laboratories” featuring state-of-the-art technology for the study of healthcare, science and performing arts. The open house is scheduled for 6-7 p.m. and the outdoor concert begins at 7 p.m. on the university’s front lawn. Christmas cookies, hot chocolate and an opportunity to take selfies with Santa will be available. The campus address is 5735 College Parkway, Mobile, 36613. Information is available at umobile.edu/christmasconcert or call 251.442.2587. The university recently dedicated a $4.6 million renovation of William K. Weaver Hall which includes the Center for Excellence in Healthcare Practice in the College of Health Professions and College of Arts & Sciences – Department of Natural Sciences. The Alabama School of the Arts will showcase Worship Leadership 210, a mixing and visualization lab in Thomas T. Martin Hall. Opening for Shane & Shane’s powerhouse harmonies are two University of Mobile ensembles, Ignite Worship and Exit 13. Both groups feature students from the Christian university’s Alabama School of the Arts who regularly travel and perform throughout the year. Parking will be available on campus. Learn more about Shane & Shane at shaneandshane.com. For information about University of Mobile or directions to campus, visit umobile.edu.